Hira Charitable Trust came into being in Mayyil in 2001, with an intention to impart better education to the people of Mayyil and its peripherals. The education facilities were relatively less in this region mainly because of insufficient literacy in this area. Educational institutions are always beacons of progress. Having realized this, many philanthropists of this area joined hands and formed a trust called Hira Charitable Trust (HCT) with a vision to extend better educational facilities to the general public and particularly to the weak and marginalized sections. 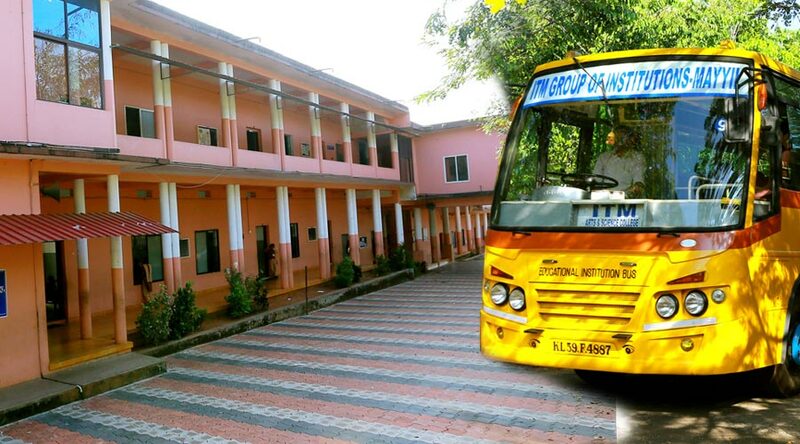 The Trust members have decided to start a management institution at Mayyil, and accordingly the first institution named as Institute of Technology Mayyil, Kannur was established in the year 2001 in a lush green and picturesque campus. This institute initially was set for imparting MBA & MCA courses of Kannur University. Govt. of Kerala recognized this institution in 2002 and based on this, approval has been obtained from AICTE to run MBA & MCA courses. These courses are also affiliated to Kannur University. Due to some technical reasons, the college is not offering MCA courses since 2004. The MBA courses started in 2002 and since then 9 batches have already been passed out from this institution. To cater to the requirements of the students of this area, Trust strated the Degree College in 2004 in the campus adjacent to MBA College. The Trust is also running a public School with CBSE syllabus. Infact the trust started the English medium Public School first and then set up other educational institution. Besides educational institution, the Trust has also taken up several human and philanthropist schemes for the betterment of the weak and marginalized sections of this area. Educational loans, educational endowments, free education, distribution of educational materials to the needy etc, are some of the areas where the Trust is giving trust. There were only limited members when the Trust was formed in 2001. Today there are 48 members and an executive council having 15 members Sri. MPA Rahim. a young dynamic political leader was the former chairman of the Trust. After the expiry of the term. Sri. K.T Sharafuddin took over the charge. Under his chairmanship, a new vigour and dynamism have been achieved. He envisioned to take up these educational institutions to further heights. © ITM Public School. All Rights Reserved.